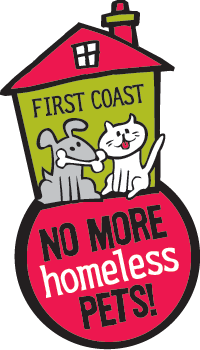 First Coast No More Homeless Pets (FCNMHP) has been awarded a $10,000 grant for the second straight year from the Banfield Foundation as part of their Veterinary Assistance Program to help the Cassat Regional Veterinary Hospital maintain its position as the region’s leading safety net hospital. One of the Southeast Regions largest animal welfare organizations, FCNMHP partners with national industry leaders to launch innovative new programs nationwide and support the pets and people who love them across Northeast Florida, Southeast Georgia, and beyond. When pet owners cannot afford life-saving veterinary care, they turn to the Angel Fund, and this grant will extend the Fund’s capacity to help all in need. Thanks to the support of the Banfield Foundation, along with so many others in our community, the Angel Fund has saved countless lives over the past 6 years and is just one of many FCNMHP programs helping community members as they care for the dogs and cats they love. “Saving lives, keeping dogs and cats out of shelters, and providing high-quality, low-cost veterinarian care to everyone in the community is our mission,” said Jennifer Claxton, Senior Veterinarian at FCNMHP. “With the Angel Fund and the continued support of the Banfield Foundation, no animal will be turned away because they are homeless or because the owner is unable to afford critical medical care,” she added. 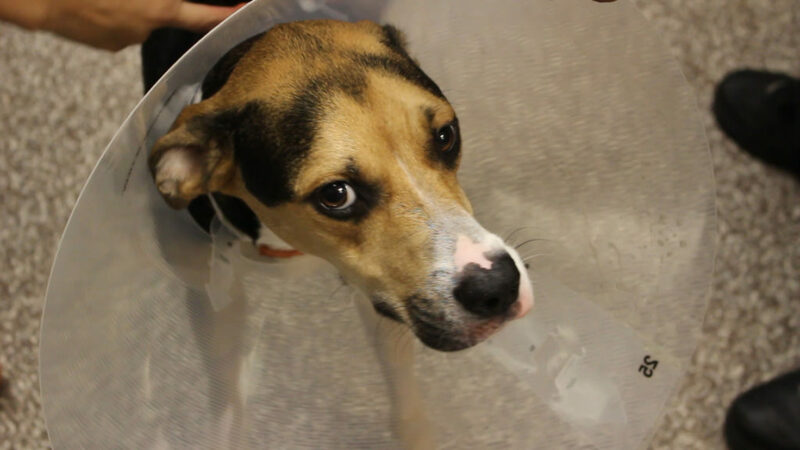 FCNMHP will use these grant funds in Angel Fund cases starting on August 3, helping pet owners whose pets are in critical need of veterinary care, but who cannot afford pay outright or through payment plans. Gus received a cut on his farm that quickly became infected, but thanks to the Banfield Foundation and quick action by our team of veterinarians and surgeons, we were able to save Gus with a life-saving leg amputation.